Sudio is a Swedish lifestyle brand that designs premium earphones featuring minimalistic Scandinavian style & handcrafted quality. 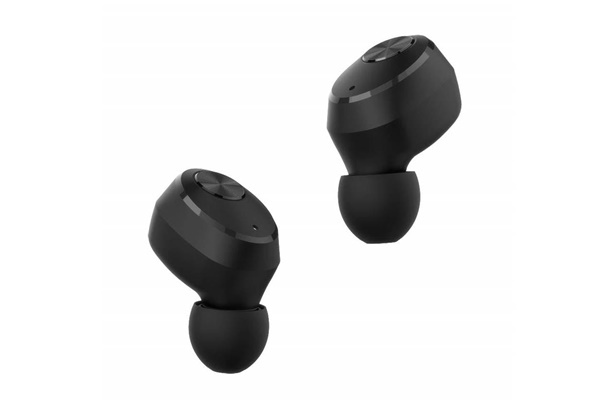 It has introduced its first ever true wireless earphones known as the Sudio Nivå. This wireless earphones is set to boost your enjoyment in music featuring BlueTooth 4.2 technology and has a 10m wireless range. Upon opening the box, it comes with a round carrying case with the earphones packed inside. The accompanying accessories are placed underneath the case. Accessories include different sizes of earbuds, charging cable, an owner’s manual and quality assurance card. 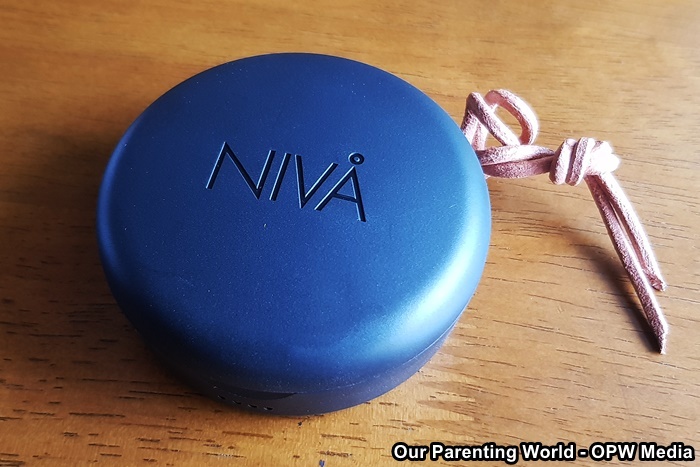 Nivå is elegantly designed, the round case is compact, light and easy to carry around with a leather string attached to the case that gives a Scandinavian’s touch, true to its Swedish’s origin. The earphones has up to 3.5 hours battery life per charge. The case can also be used as a charging case, you can use it to charge your earphones up to 4 charges continuously, giving you a total of up to 17+ hours of battery life so that you can keep on enjoying your favourite music. It is easy to charge, simply place the earbuds back into the case. Once you have used up the charging allowance, all you need to do is to plug your Sudio Nivå back into the power socket. The earphones comes with four different colours consisting of black, white, pastel pink and white marble. We chose the black one for long term maintenance as black does not get dirty easily. As for the sound quality, it is designed to remove external noise, the earbuds’ 6.2 mm drivers gives you fully immersive experience giving you a clear, rich and impressive sound quality. Each earbud only weighs 5 grams. The microphone is on the right earbud and each earbud features a single, multipurpose button to control music and phone calls. That’s so convenient! 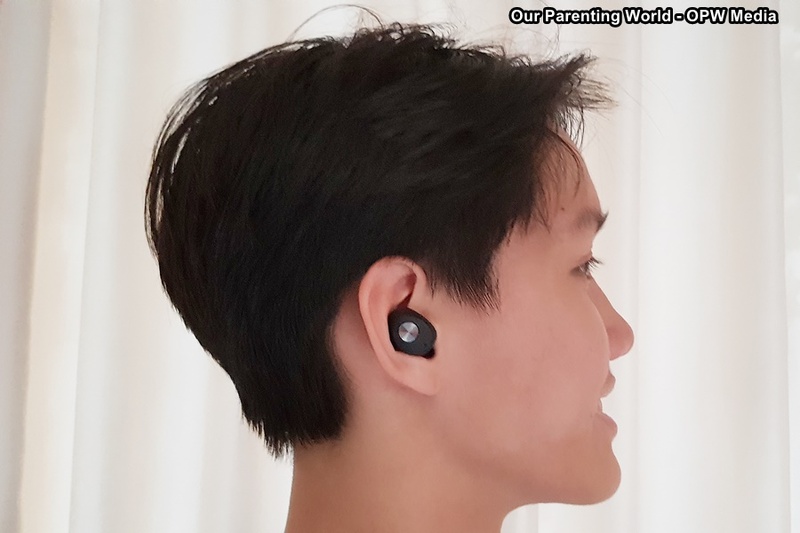 The earphones is easy to wear and the cool thing about being wireless, you can fit the buds into your ears, it stays fit and secure so that you can do all kinds of activities without worrying about it dropping out and no messy wire hanging around your neck. 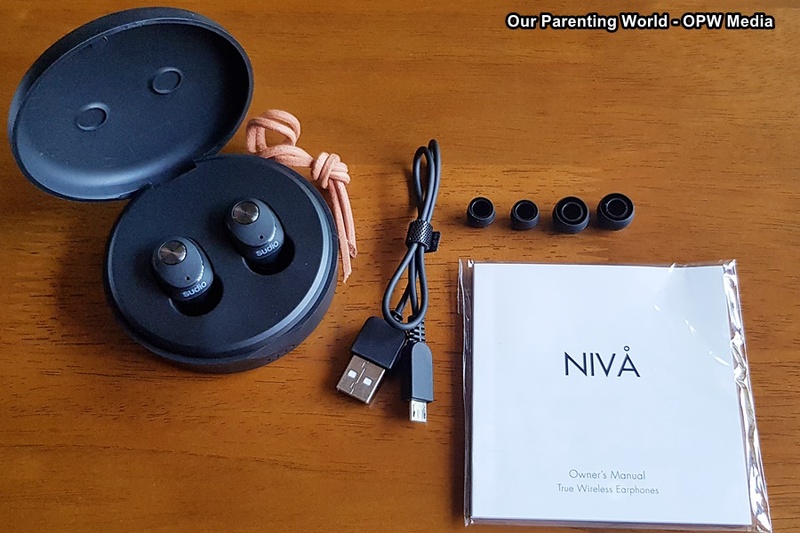 If you are looking for earphones, try the stylish Sudio Nivå for its seek, comfortable, long-lasting and high performing true wireless earphones. You can purchase Sudio Nivå which retails at S$169 from Sudio’s online store, order comes with 1 year warranty and a free carry case. Orders will be shipped free worldwide via DHL. 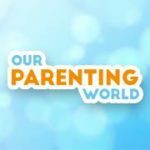 Sudio Nivå is giving 15% discount to our readers, simply quote the Discount Code: OurParentingWorld to enjoy! 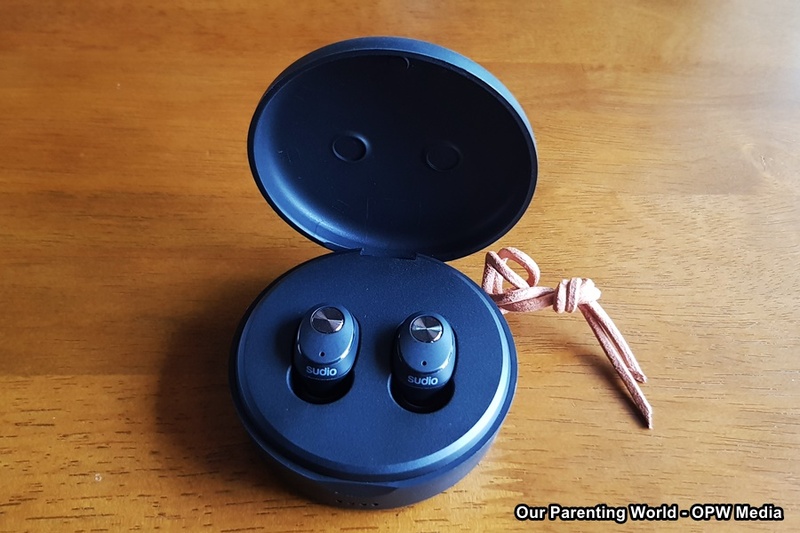 That’s more, during this promotional period, you will also receive a Free Sudio Travel Case with every earphones/headphones purchase from Sudio.com. The promotion period is valid from now till 30 April. 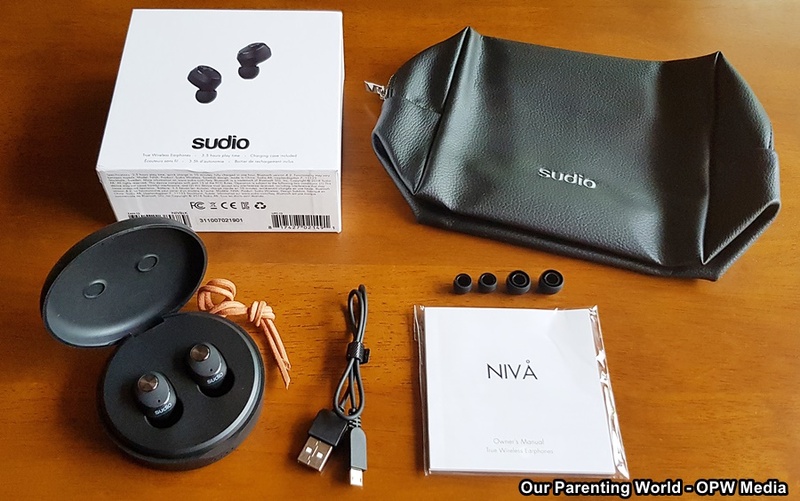 Thanks to Sudio, we are giving away one set of Sudio Nivå worth $169 to ONE Lucky Winner for you to enjoy SUDIO Nivå True Wireless Earphones! Winner can choose the colour of the earphones that you prefer and it will be delivered to you. Hurry, giveaway will close on 30 April 2019 at 23:59Hr. 3) Winners of past giveaways in the last one month will not qualify for this giveaway, please wait till after one month from the date that you have won to participate in the current giveaways. You are welcome to participate in the coming giveaways after one month from the date that you have won.